This past year has seen more and more women from the entertainment industry speak out about the biases they are subjected to every single day. Salma Hayek, one of the most prominent Hollywood actors, spoke out at The Festival De Cannes saying that the system treats actresses like performing monkeys and wants to get rid of them once they realize they are smart. The Mexican star of Frida and From Dusk Till Dawn attacked the “macho” attitudes of Tinseltown, where fewer than seven percent of films are made by women and those too are dealt much harshly than the rest. 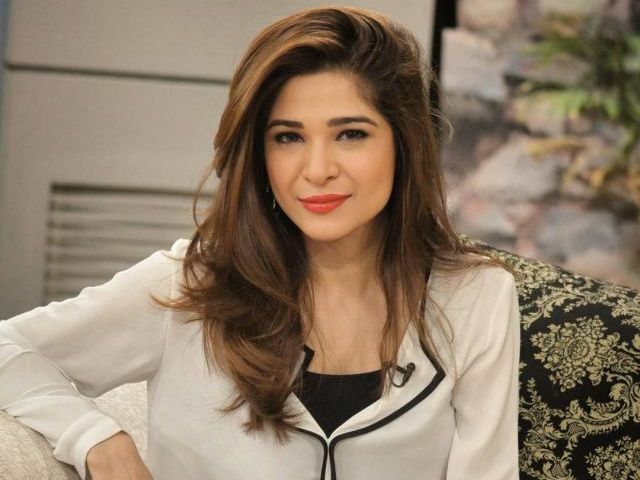 Ayesha Omar has spent more than a decade in the entertainment industry, with a career spanning from modeling, music, TV and film. The actress, who rose to popularity with her role as Khoobsurat from the hit TV serial Bulbulay and also gave hit movies like Karachi se Lahore and is set to star opposite Shaan and Humayun Saeed in the action packed blockbuster Yalghaar, spoke about sexism, the role of women in the media industry and the importance of providing girls all over the country with inspirational role models.